Tottenham's visit to CSKA Moscow in the Champions League is the second of 12 fixtures from the League to be offered free-to-air this season. BT Sport will offer free coverage of the game on Tuesday from 7pm via its Freeview channel BT Sport Showcase on channel 59. Kick-off is at 7:45pm at the Arena Khimki. A live stream of the match will be available for free via the BTSport.com website. Existing BT Sport subscribers should switch to BT Sport 3. On Thursday, BT will screen its second free-to-air match this week, with coverage of Fenerbahçe v Feyenoord from 8pm, kick-off 8:05pm. To watch both matches in HD, viewers need to subscribe to BT Sport. 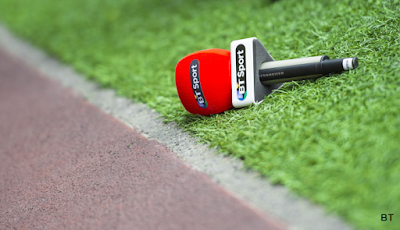 BT Sport HD is available on Sky, Virgin Media and BT TV. BT is screening 12 Champions League and 14 Europa League matches this season for free.